R. Croce, H. van Amerongen. 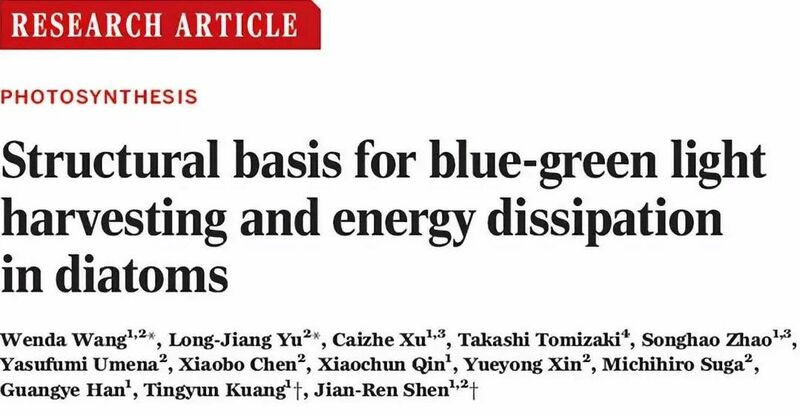 Natural strategies for photosynthetic light harvesting. Nat. Chem. Bio. 10, 492-501 (2014). F. G. Falkowski, M. E. Katz, A. H. Knoll, A. Quigg, J. A. Raven, O. Schofield, F. J. Taylor. The evolution of modern eukaryotic phytoplankton. Science 305, 354-360 (2004). A. Falciatore, C. Bowler. 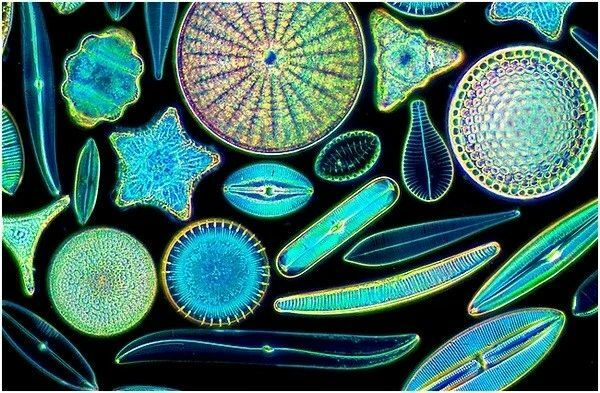 Revealing the molecular secrets of marine diatoms. Annu. Rev. Plant Bio. 53, 109-130 (2002). C. Büchel. Evolution and function of light harvesting proteins. J. Plant Physiol. 172, 62–75 (2015). R. Goss, B. Lepetit. Biodiversity of NPQ. J. Plant Physiol. 172, 13-32 (2015). 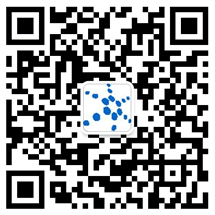 Z. F. Liu, H. C. Yan, K. B. Wang, T. Y. Kuang, J. P. Zhang, L. L. Gui, X. M. An, W. R. Chang. Crystal structure of spinach major light-harvesting complex at 2.72 angstrom resolution. Nature 428, 287-292 (2004). X. C. Qin, M. Suga, T. Y. Kuang, J. -R. Shen. 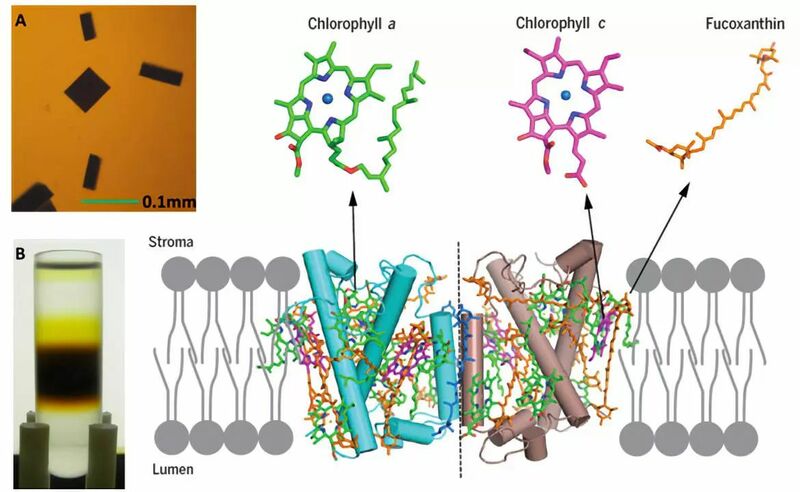 Structural basis for energy transfer pathways in the plant PSI-LHCI supercomplex. Science 348, 989-995 (2015). X. Pi, L. Tian, H. E. Dai, X. Qin, L. Cheng, T. Kuang, S. F. Sui, J. R. Shen. 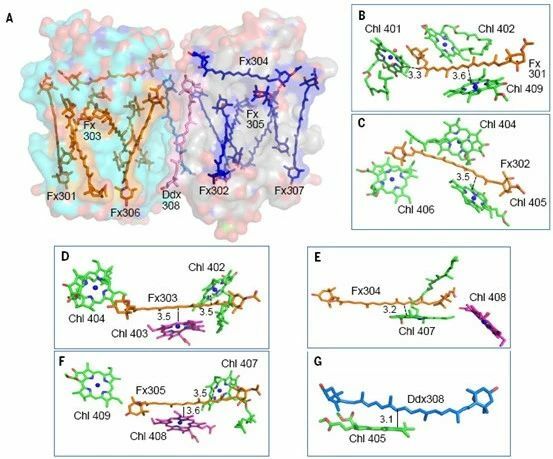 Unique organization of photosystem I-light-harvesting supercomplex revealed by cryo-EM from a red alga. Proc. Nat. Acad. Sci. USA, 115, 4423-4428 (2018).